Need to bounce back after 2 league defeats and also get some good preparation for next weeks OFA Cup Final. isnt there a OUFCW night match at home soonish @nick68 ? 2-1 win today, not the most fluent performance but did the job. Goalless first half followed by two quick goals, Georgia Timms penalty for Oxford and equaliser for Portsmouth. 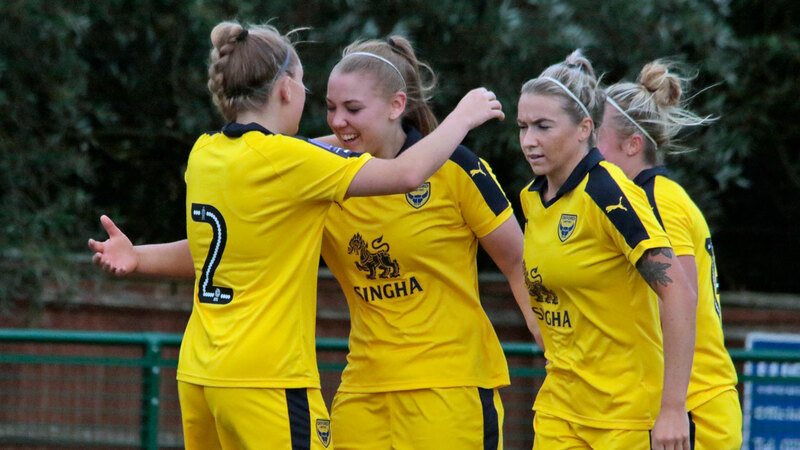 The Oxford winner came in the last minute and was a superb volley from Emily Allen. Deserved win and onto the next game against Oxford City in the County Cup Final next Sunday, 21st April at Court Place Farm, 2pm kick off. Last minute goal! Was Ruffels playing?